Wiremold OmniBox® Non-metallic duplex cover plate with flip lids in brown color, features polycarbonate construction for added durability. It has a dimension of 4-1/8-Inch x 3-3/16-Inch. 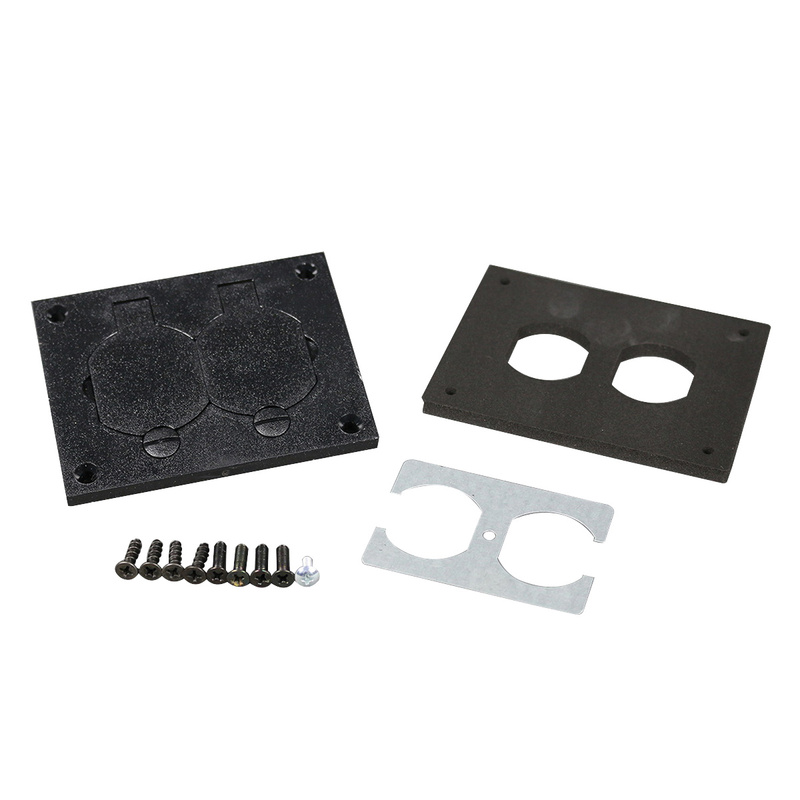 This cover is ideal for use with 106 type communication adapter. Cover plate is RoHS compliant. * Inventory displayed is accurate as of 04/23/2019 07:40 EDT.